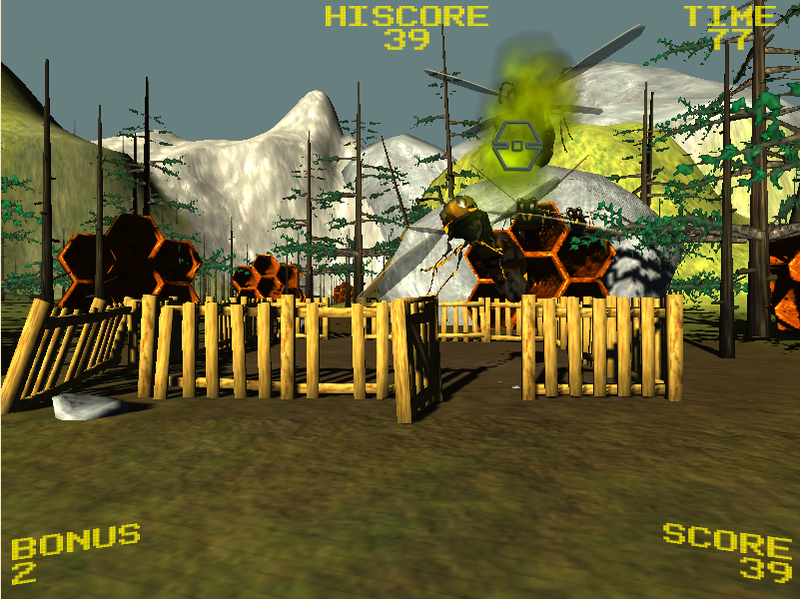 Underground Invasion is an action war game. Kill all the creatures to complete missions. You can upgrade your weapons to shoot better.